Once elected and tapped out, am I member? No. All those who are elected must first successfully participate in the Ordeal experience. 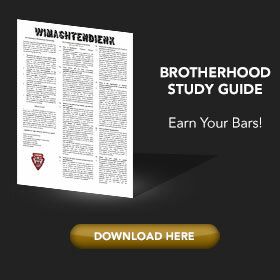 The Ordeal is a protected rite that you must complete to gain status as a member. 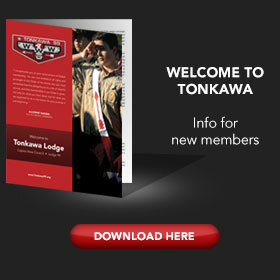 In Tonkawa Lodge, the Ordeal involves a weekend at Lost Pines Scout Reservation. It is sanctioned by National BSA and if any legitimately interested adult has questions regarding the processes of the Ordeal, their questions will be answered fully. IMPORTANT NATIONAL RULE: From the day you are elected (not the day you are tapped out), you have one year to complete the Ordeal. After that year, you will lose your elected status and are required to be re-elected by your unit. Note that there is no guarantee you will be chosen again, so please try to attend one of the Ordeal weekends offered within that year. This applies to youth and adults. When and where can I take this Ordeal? 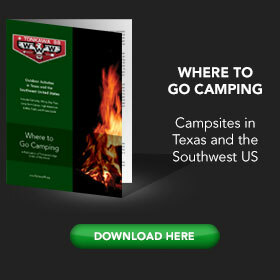 The Ordeal is administrated by the Lodge at Lost Pines Scout Reservation in Bastrop. Barring any major holidays that may interfere, these weekend experiences always take place the first weekend in May, the last weekend in July, and the first weekend in October of each year—and following the last week of Summer Camp in July. You will need to register for Ordeal weekend online, where you can verify the dates on the registration page. Is there a fee to participate in Ordeal weekend? Yes. The current fee will be listed on your Candidate Information Packet. The fee includes all your food, accommodations, OA sash, handbook, flap, your first year dues, and other materials. The Tonkawa Trading Post will also be open, oftentimes offering special deals for new members. It’s a good idea to bring a little extra money. Adults nominees have the same eligibility and participation requirements as youth. The only difference is that adults are nominated by their Troop or Team Committee — there is no voting process for adults. If the Scoutmaster is not already an OA member, and they have been in that position for at least one calendar year, they are automatically nominated and it doesn’t count against the number of eligible adults as noted above.